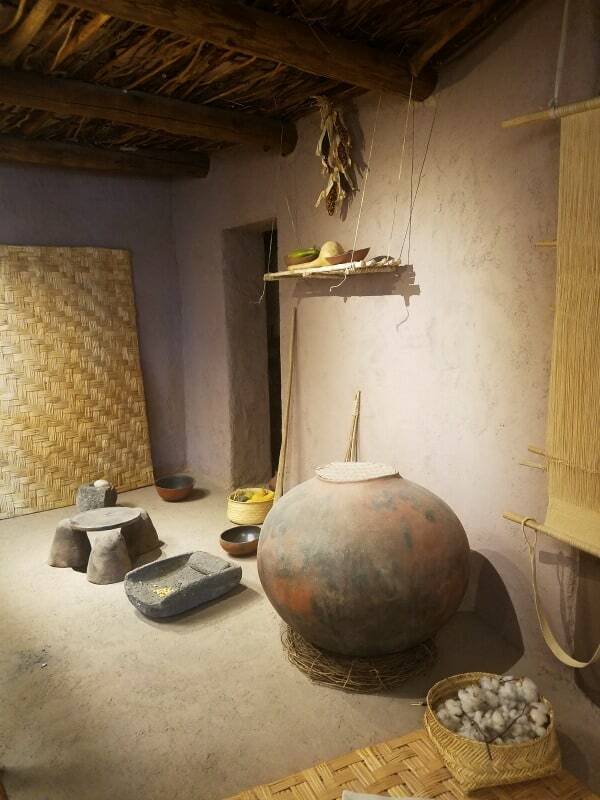 Casa Grande Ruins National Monument located in Arizona preserves Hohokam Culture and ruins of the largest prehistoric structures ever built in North America. 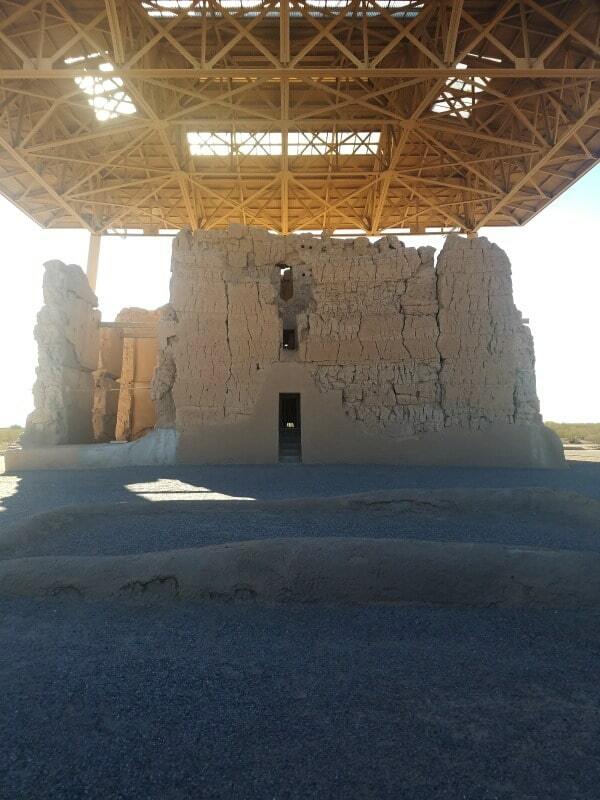 It is hard to believe that the Great House has survived the heat and dryness of the desert for so long. Casa Grande means Great House and that truly is what it was in years past. It is believed that the great house was completed in 1350. 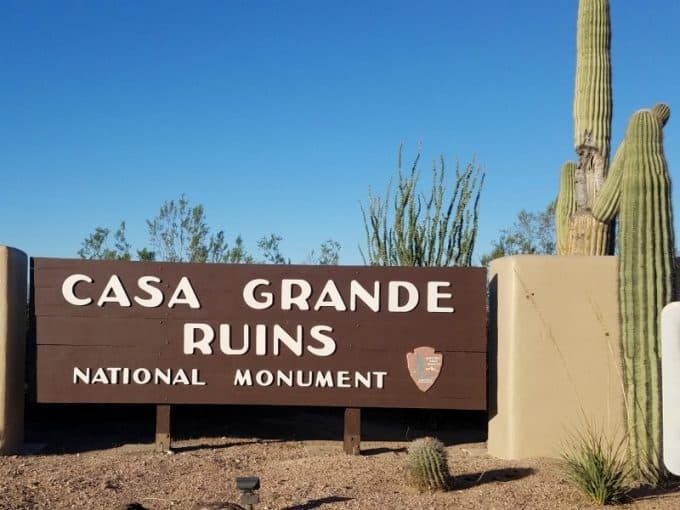 Years of souvenir hunters and visitors damaged the site until in 1892 Casa Grande became the nation’s first archeological reserve. 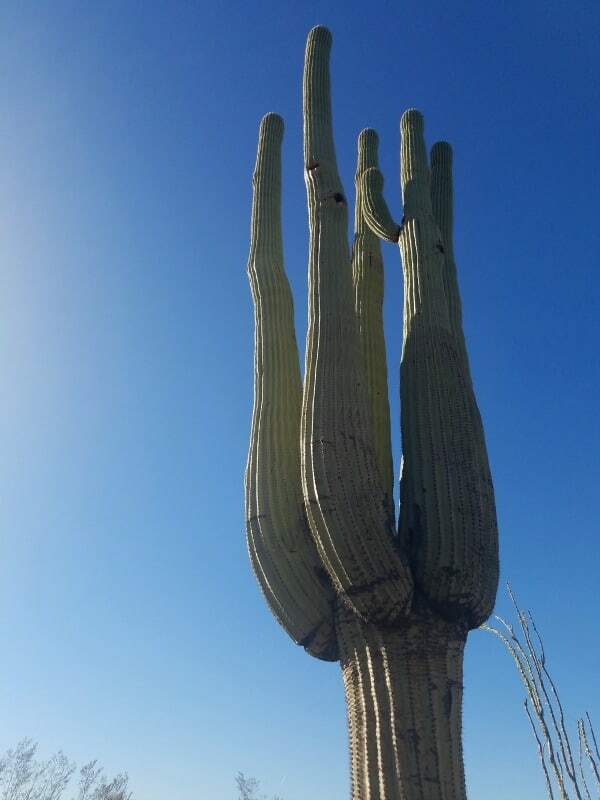 Be prepared for hot dry weather during your visit to Casa Grande. There is some shade from the roofs protecting the structure but it is still super hot depending on the time of year you visit. There is a grocery store right across the street that is great for picking up water and snacks. There is a shaded picnic area within the park that you can use to enjoy a break from the sun. The visitor center is filled with great interpretive information and museum pieces. 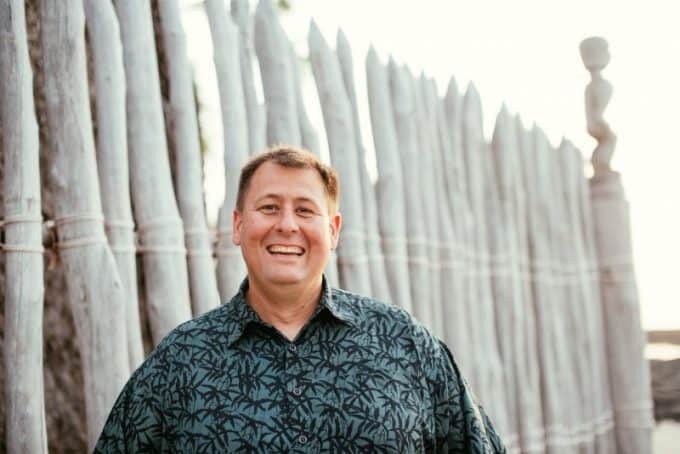 Make sure and check out the park movie Casa Grande: House of Many Stories for a great look at what life was like at Casa Grande. Give yourself at least an hour to visit the park and explore the ruins. I would highly suggest going early in the morning if possible to miss the heat of the day. 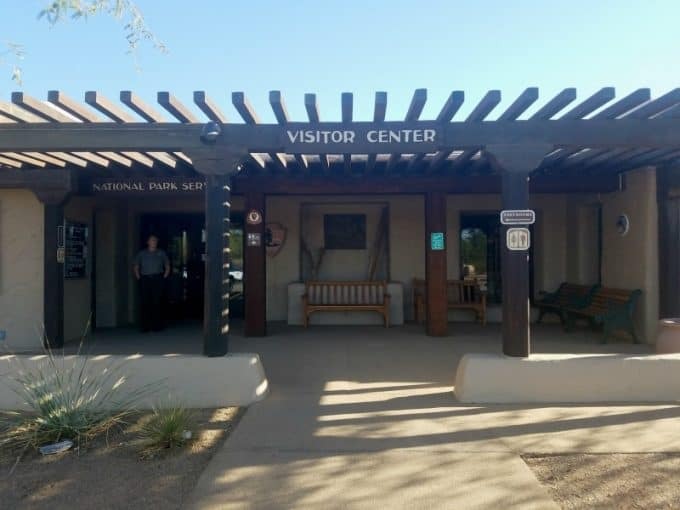 When you enter the park you enter the visitor center. 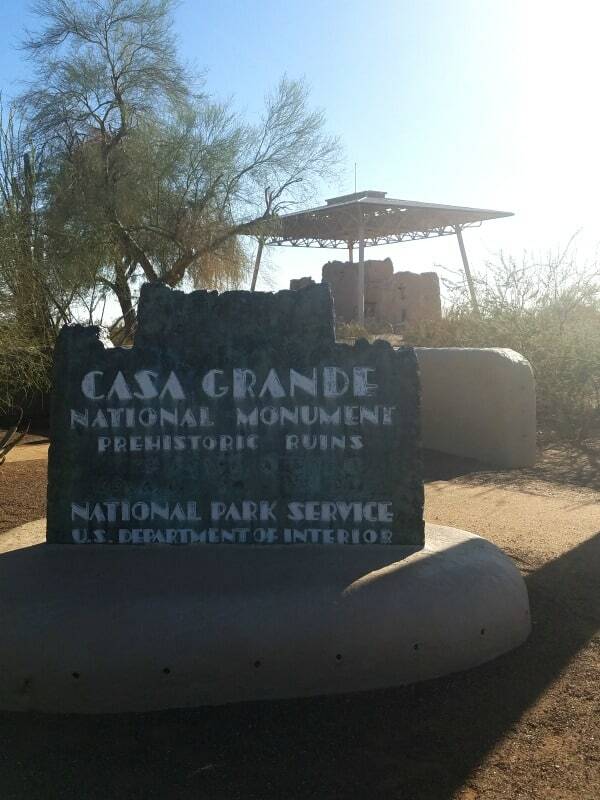 Give yourself enough time to watch the 22-minute park movie Casa Grande: House of Many Stories and check out the interpretive panels. Be prepared for the heat when you take the self-guided walk around the park. One hour guided tours are offered from late November through early April, as staffing permits. Please call the day of your visit for tour schedules. We try and do the Junior Ranger programs at every park we visit. They are a fantastic way to dive deeper into the park and learn more about it. 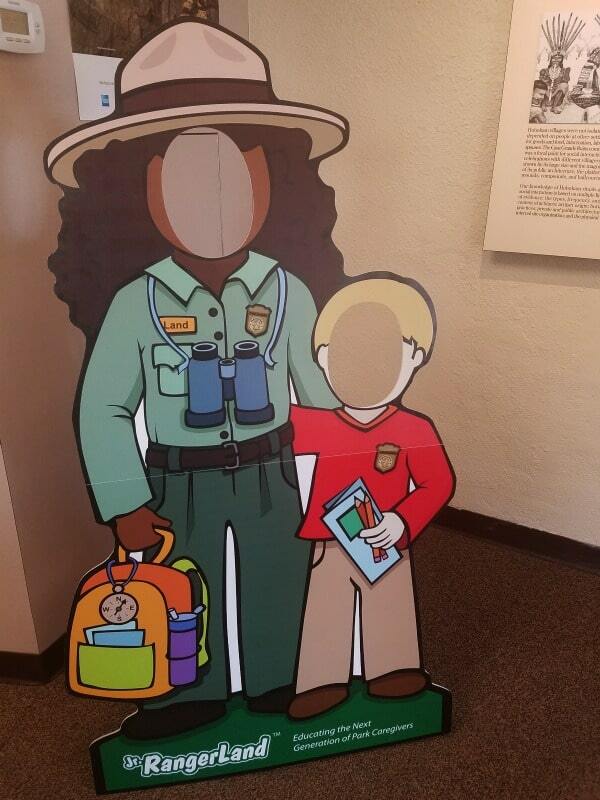 You do have to visit the park to earn a Casa Grande Junior Ranger badge. 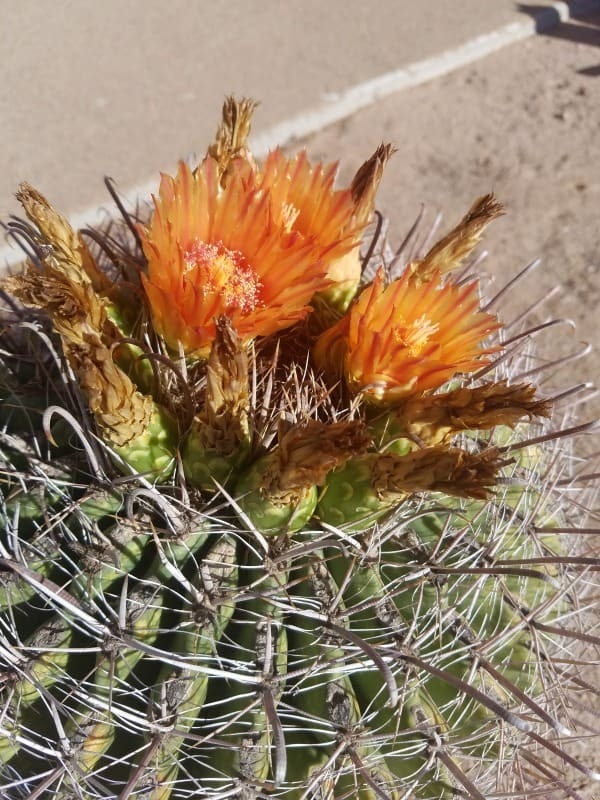 The park is in Coolidge, Arizona, about an hour-long drive from either Phoenix or Tucson. From Interstate 10 take the Coolidge exits and follow the signs to the park entrance. The park is across the street from the grocery store. Park Hours – The park is open from 9 a.m. to 5 p.m. each day, seven days a week. Park is gated, last entry is 4:45 p.m. The park is closed on Thanksgiving, Christmas and Independence Day. Entrance fee receipt is valid for seven days and is non-transferrable. Check out the US National Park Passes that you can use for entrance. Check out all of the Arizona National Parks you can visit.